With health care remaining a hot field for new graduates, many are turning to nursing and other related fields for their first or second careers. This is a rewarding career and often one that pays quite well. Plus, it is poised to grow in the next decades as the Baby Boomer generation continues to age. If you choose to work in health care, you will find that your state will have many safeguards in places to ensure that you provide the best care. One such safeguard that is required in many states and health care institutions is the BLS certification, which stands for Basic Life Support. BLS certifications tell the world that you know how to perform CPR and perform basic life-saving techniques. If you’re planning to get into the health care field yourself, you may be wondering when you should get your certification. Is it best to get it long before you apply for your first job, or should you wait until you are accepted into a position? Your first step should be to check into the requirements of your nursing school. Many schools require you to hold BLS certification before starting the program or before starting your clinical practice. This is to guard the safety of your patients and to ensure that you can respond to any emergency situations that may arise. An added benefit is that you will feel more confident stepping out into the real health care environment for the first time. You should see a BLS certification as your first step to getting into any health care field. 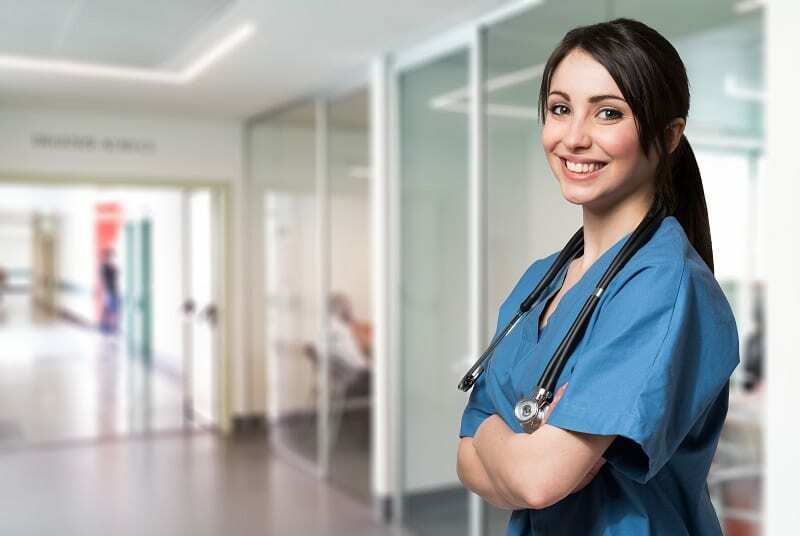 Even if your nursing school or nursing facility where you have been hired does not require the certification, the training is still highly beneficial. For example, as a CNA or as a health care worker in a skilled nursing facility, you may not be required to become certified. However, holding a BLS certification will help you stand out from the crowd when applying for a job or looking for a raise or better position. Keep in mind that if you’re just a nursing student now and not yet ready to apply for a licensed nurse’s job, you may still be able to benefit from BLS certification. Summer jobs are prime times to discover where your interests may lie. Use summer jobs between years of nursing school to work at nursing homes, hospitals or home health care agencies. With BLS certification, you have an edge over lesser skilled applicants. If you are planning to become a licensed nurse in a hospital or major clinic, you will need your BLS certification to progress in your job. If you have not yet been certified, check to see if your employer will reimburse your costs to take the examination. Of course, the choice of when to become BLS-certified is different for everyone. For you, it will depend on your nursing school’s requirements, your state of residence and your personal career goals. However, in general, choosing to get your certification as early as possible is smart because it will give you more confidence in your training, and it will look great on your resume. When you do take a BLS certification class, be sure to choose one that is approved by the American Heart Association. Most classes take a single short day and are easily affordable. Look at this certification as an investment into your career and into your future.